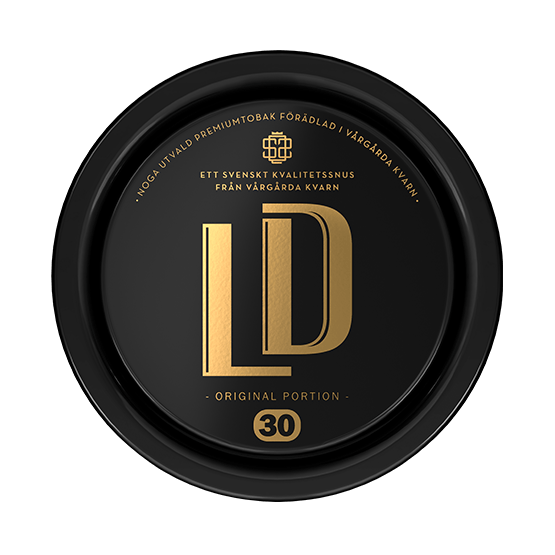 LD 30 Original Portion has the same flavor base as LD Original Portion. 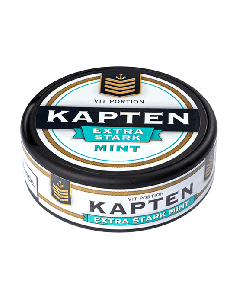 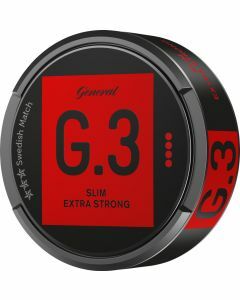 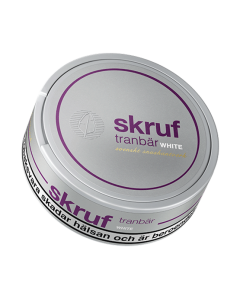 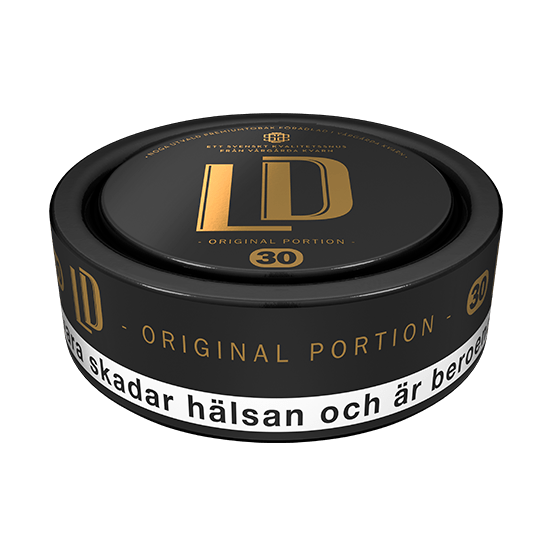 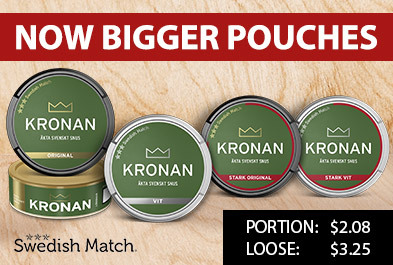 The difference is that it contains 27 grams of snus, or 30 portions, hence the name. 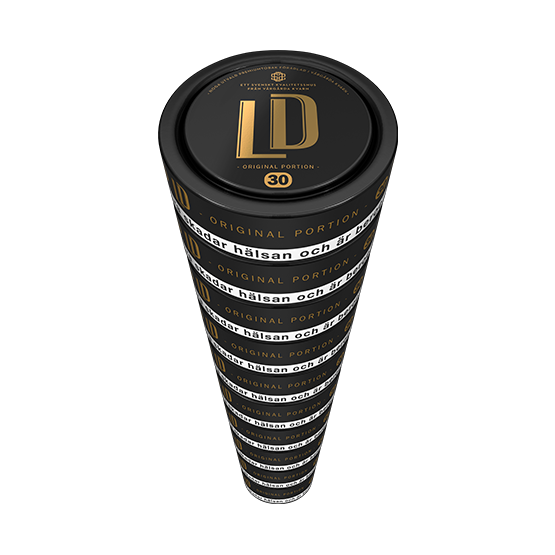 LD 30 Original Portion manufactured by Nordic Snus in Vårgårda, southern Sweden. 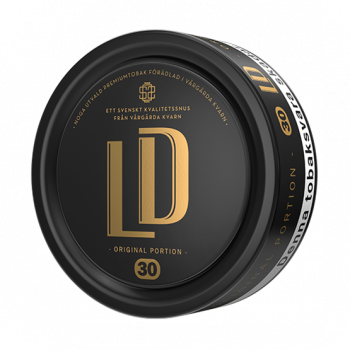 LD 30 is also available as a White Portion. 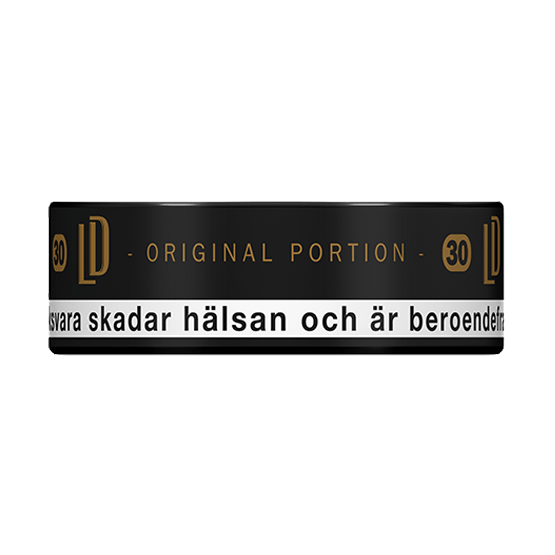 It is slightly drier.